RAPAPORT... US polished-diamond imports rose 16% in August, continuing an upward trend for the year. The August growth reflected higher volumes (up 22% to 894,066 carats), with the average price slipping 5% to $2,016 per carat. 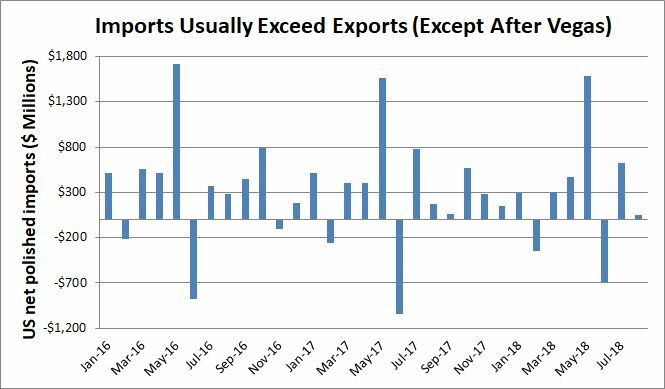 A higher average price for the first eight months drove a 6% increase in imports for that period. 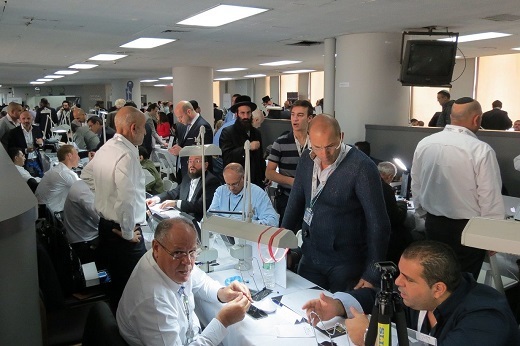 Image: Israel Diamond Week in New York, October 2018.